Today I am going to tell you “HOW TO USE NMD VPN“, it is very easy to use and you can also configure it easily. So let’s see how you can use NMD VPN for free internet. Peoples mostly use NMD VPN for free internet and most of the peoples think that it is specially developed for free internet. Most of the peoples don’t know the actual work of NMD VPN but don’t worry I will tell you about it in the next section of this article. If you are a beginner then you might be curious to know How to use NMD VPN? But wait first let’s know more about NMD VPN and then we will learn how to use it. 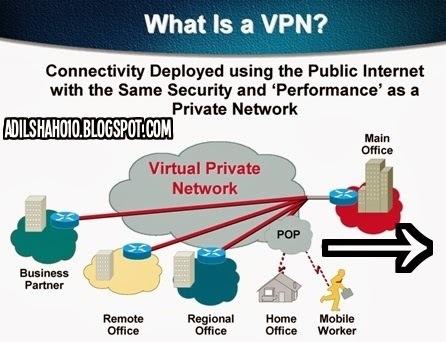 Before going deep into the explanation on NMD VPN let me first tell you, what is NMD VPN? and How it works. NMD VPN is an open source proxy software which is used to play free internet on PC. Playing internet using NMD VPN is not actually free to sometimes you need to pay for it. 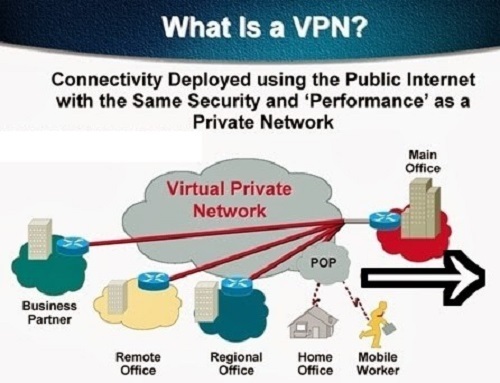 The main use of NMD VPN is for creating a Secure Virtual Private Network (SVPN), but peoples mostly use it for playing free internet on their PC. Becuase it is easy to play free Internet using NMD VPN by making some tweaks in the proxies. Well, in this article I am going to tell you How to use NMD VPN, so let’s go ahead and talk more about it. There are lots of ways to gain free internet on different network providers but when it comes to getting free internet pc NMD VPN is the best way among all. You can access all the website without any blocking, it supports all TCP/UDP ports. NMD VPN is the Open VPN Software program which can be utilized or operated for creating or making the Secured Virtual Private Network. However, nowadays it is most widely used for free internet tricks. All network operator trick can be used by NMD VPN Configuration. NMD VPN Supports All TCP and UDP port. NMD VPN is completely free to use, you don’t need to pay anything for anything. The NMD VPN supports all HTTP and HTTPS requests. Right click on NMD VPN software and click on “Run it as an Administrator. Windows XP – Direct install software without any Administrator Privileges. install NMD VPN software normally as you install all other software on your computer. When NMD VPN has installed on your computer successfully then the configure folder is been created in the program files. •Windows XP 7 & 8 (32 bit): C:Program Files (x86)NMDVPNconfig. First of all, you are required to connect your data card or modem or mobile with the respective settings i.e. APN of the specified network and with the low balance. Find NMD VPN icon on your taskbar right menu. Now you are required to put your config file to the NMD VPN config folder. I have written the path to config folder above, Go there and put the config files in it. Now if your configurations are working then in a few seconds you will be connected to it. Now you are done with it, enjoy the free internet on your pc without paying a single penny to anyone. No further configuration now. You can check the video to know more about configuring NMD VPN for Free Internet. So this is a brief guide for using NMD VPN on your Windows PC. NMD VPN works best when it comes to getting free internet from any service provider. If you find this post helpful then do share it with your friends and family. If you are facing any type of issue using the methods given above then let me know in the comments below. warning no verificatoin certificate has enabled ……….